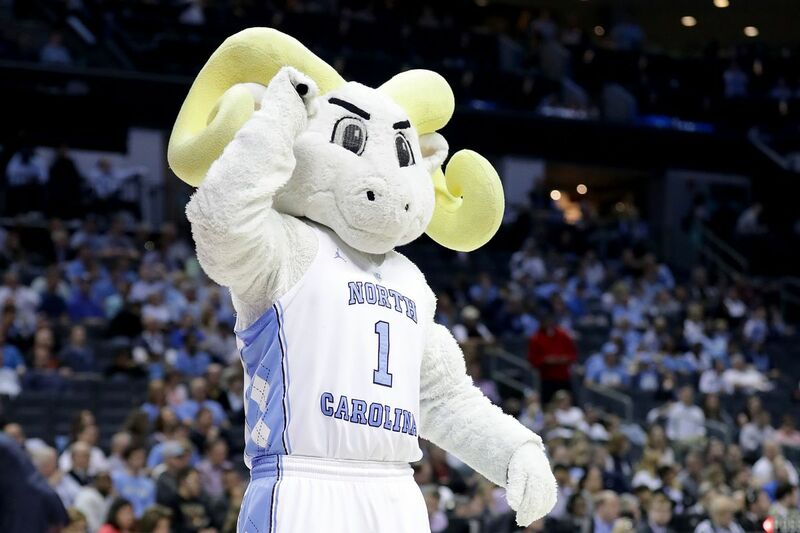 Join us at Gamekeepers Tavern & Grill for a blue cup as we cheer on the Tar Heels! During the UNC vs. Dook basketball games, we request attendees to pay a $5 cover that goes towards a scholarship for an incoming freshman at UNC from Illinois. With paying cover, you will receive a raffle ticket with a chance to win a basketball signed by the 2018-2019 basketball team and other great prizes. Additional raffle tickets will also be for sale.